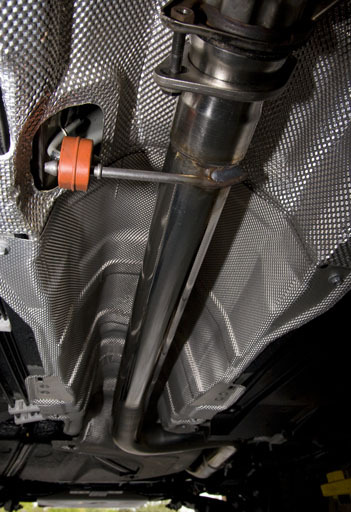 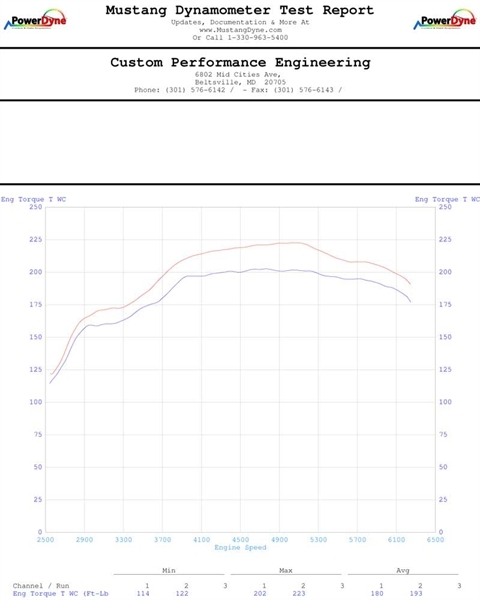 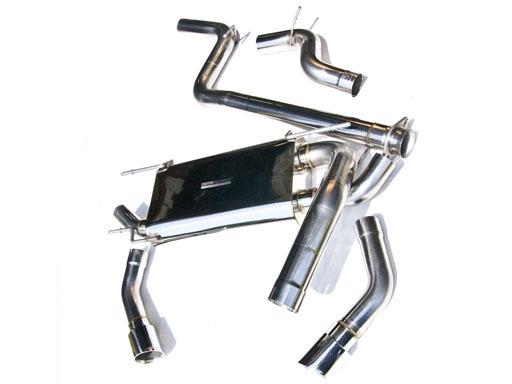 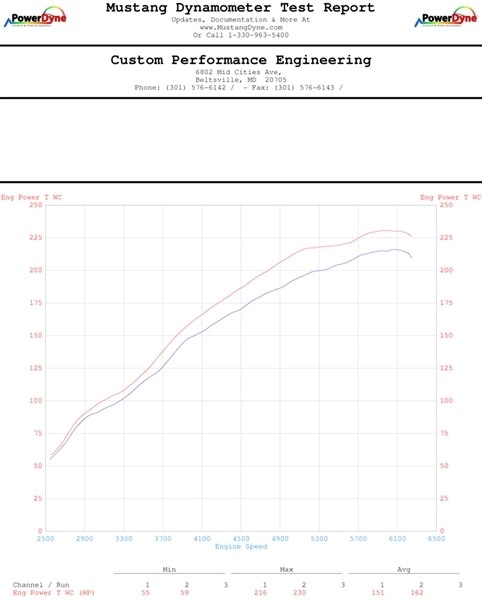 Looking for a little more out of your MazdaSPEED3 Gen2 exhaust? 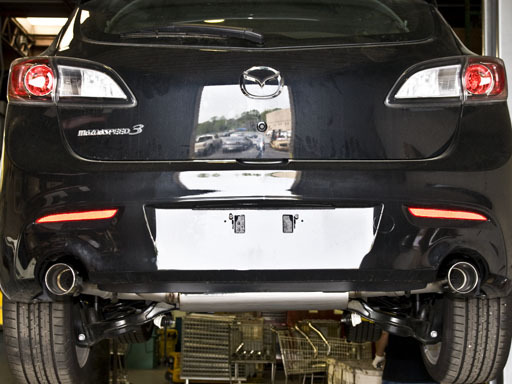 Introducing the cp-e™ 3 " cat back exhaust for the 2nd generation MazdaSPEED3's. 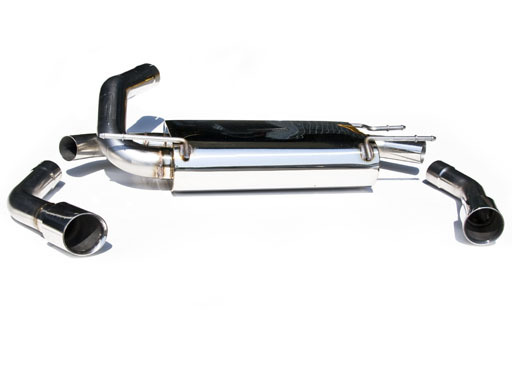 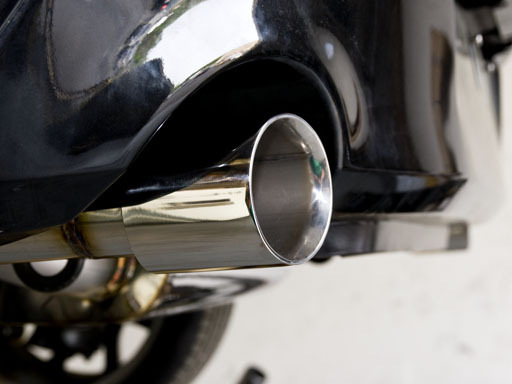 Featuring a full 3" Stainless Steel mid pipe, custom cp-e™ designed muffler, and dual 2.5" polished exhaust tips; this cat back exhaust will not only improve the breathing of your 2nd gen MazdaSPEED3, it will also give you that aggressive exhaust note you've been looking for! 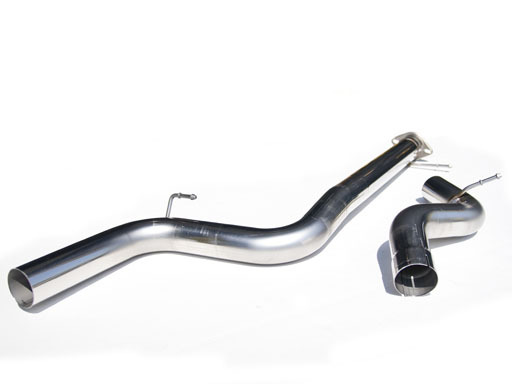 The cp-e™ cat back exhaust for the 2nd gen MazdaSPEED3 has a very controlled exhaust note; docile and not obnoxious at low rpms, no drone at cruising speeds, yet pronounced and aggressive at wide open throttle. 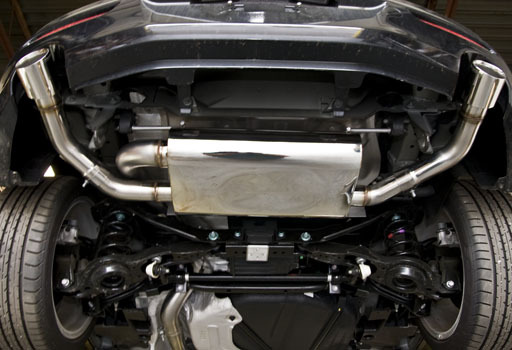 Options include a resonator as well as our stealth Black Chrome tips.